The HSMAI Sales Hub includes selected news, insights, education, jobs and more – all relevant to Sales people. Save time by letting us do the work filtering the relevant information for you or visit our Homepage for links to everything to with commercial disciplines in Hospitality. 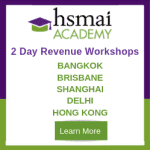 HSMAI’s Sales Advisory Board are introducing Sales2Win, a series of courses for sales people working in hospitality. The Sales leaders in North America have worked hard on creating a course specifically for hotel sales people. 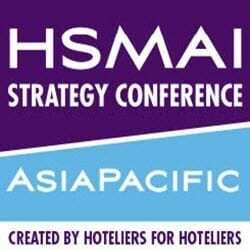 Research and Insights from HSMAI – Coming soon!